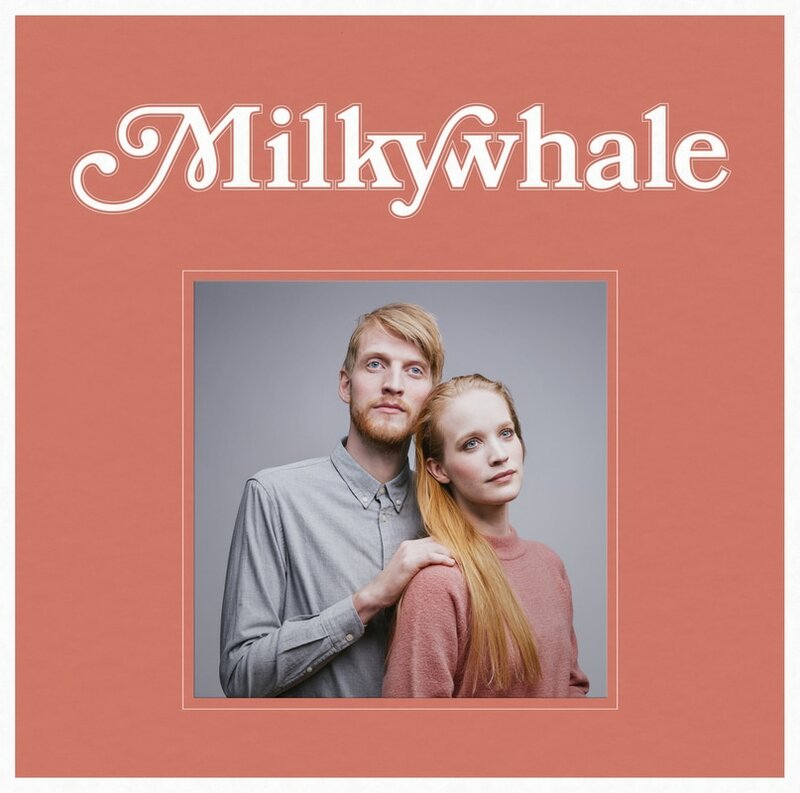 Milkywhale is an Icelandic pop and electronic band consisting of singer/performer Melkorka Sigríður Magnúsdóttir and musician Árni Rúnar Hlöðverssson (FM Belfast). Together they have created a series of pop songs that dismantle the boundaries between a concert and a performance, a visual trip through soundscape and choreography. 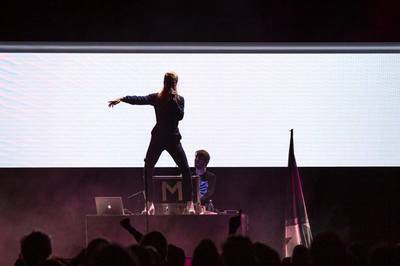 Melkorka and Árni started working together in spring 2015 and premiered a full live set at Iceland Airwaves later that year. 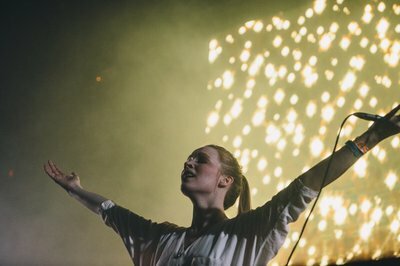 Since then the band has gained much attention for their kinetic, entertaining live performance with songs addressing love, trampoline exercises, whales and white animals. 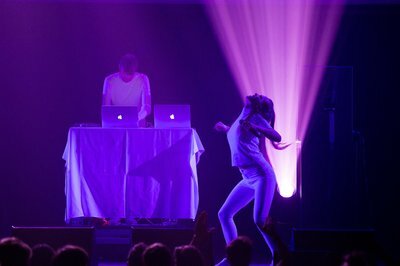 Our album is out on Spotify! Milkywhale is powered by Keychange - an international campaign which is run by PRS Foundation and supported by the Creative Europe Programme of the European Union in partnership with Musikcentrum Sweden, Reeperbahn festival, Iceland Airwaves, BIME, Tallinn Music Week, Way out West, The Great Escape and Mutek.